Join Urban Addiction at OKC’s best steakhouse for the best live music in Bricktown. 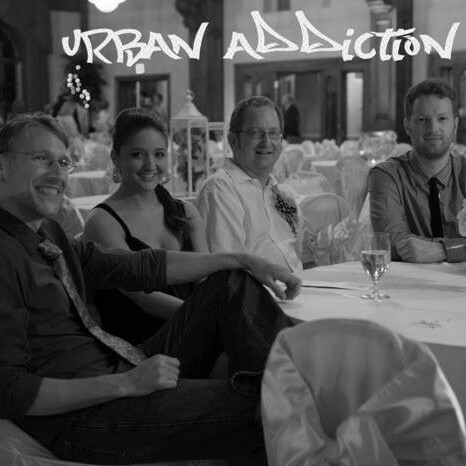 Urban Addiction is a variety band playing dance party music on the charts as well as classic’s from the 70’s and 80’s. The band features both male and female vocalist’s that cover a wide range of artist from Lady Gaga, Katy Perry, Rihanna to Black Eyed Peas, Usher, Pit Bull to classic Earth Wind and Fire, Michael Jackson and KC & The Sunshine Band.